Make up junkie and proud? This pouch is a match made in heaven for you. From your lipstick collection to your make up brushes, this bag has space to hold it all. If you’re hit by wanderlust, this pouch is an absolute essential. It’s spacious, light-weight and speaks your love for travel to the world. If you’re the kind of person who is too cool to care, and has their head held high at all times, this is the pouch you need to grab your hands on ASAP. Doing all the hard work to look great and then not clicking a selfie? 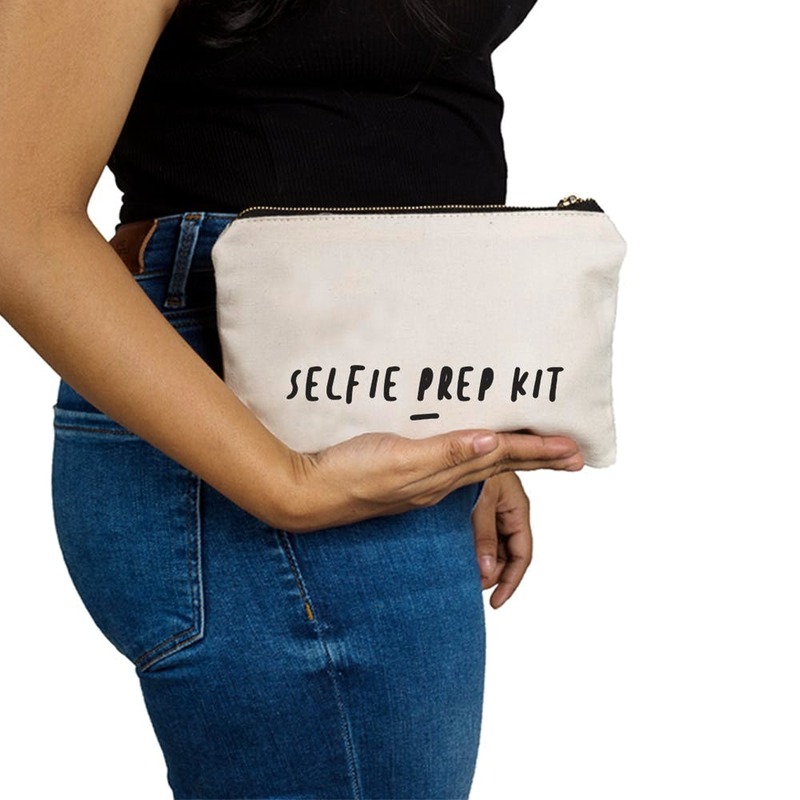 If you feel incomplete without the 'chin up, pout and click'routine, this pouch is perfect for you.